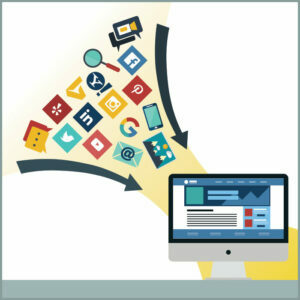 Recent posts on the Evolytics blog outlined our approach to building custom Adobe Launch extensions. From developing and selecting ideas, to extension development and documentation, it’s all there, culminating in the February 27 release of the Channel Source Identifier (CSI) and Data Element Assistant (DEA) extensions. Today, we start a short series outlining the story behind the two extensions, beginning with CSI. We’ll cover the request that drove the need for CSI, its path to becoming an extension, and various ways to take advantage of what CSI has to offer both client-side and behind the scenes. In the summer of 2018, a client requested help implementing a series of organic search-specific marketing and media beacons through Adobe’s Dynamic Tag Manager (DTM). The specific ask was to trigger the tags for visitors referred through SEO, and only SEO. Visitors from all other traffic sources or channels would not see the tags fire. When considering project requirements, we quickly realized that identifying traffic as SEO also meant identifying traffic from other channels. Confirming an SEO referral requires checks for tracking codes, referring domains, and both direct and internal traffic sources, with each check occurring in a specified sequence. If this sounds familiar, it should, because it is very much like Adobe’s Marketing Channel Processing Rules. The important difference, however, is that CSI operates client-side, while the visitor is still on the website, enabling real-time personalization for site visitors! At each step of the process, a substantial amount of time was devoted to ensuring the solution provided both flexibility in channel assignment and data accuracy. While some traffic fits into cut-and-dried channel assignments, other traffic sources meet the requirements for more than one channel. Because of this, CSI supports channel definitions that are fully customizable from which domains or tracking codes to include (or exclude) to the order in which each channel is evaluated. Combined, these features provide complete flexibility in channel identification. Throughout the development process, hundreds of real-world traffic sources were evaluated to verify accurate channel assignment. Domains like google.com, where referrals may be associated with multiple channels, were accounted for. For example, recognizing and accounting for the fact that www.google.com (SEO), plus.google.com (Social), and mail.google.com (Referring Domain) are all the same vendor, but vastly different sources, is key to providing consistent, accurate channel assignments with CSI. When Adobe announced the Extension Idol competition in the Fall 2018, the Evolytics team jumped at the opportunity to participate. With years of experience building custom analytics solutions, and a library full of potential candidates, the path toward Evolytics’ first Launch extension was quickly under way. 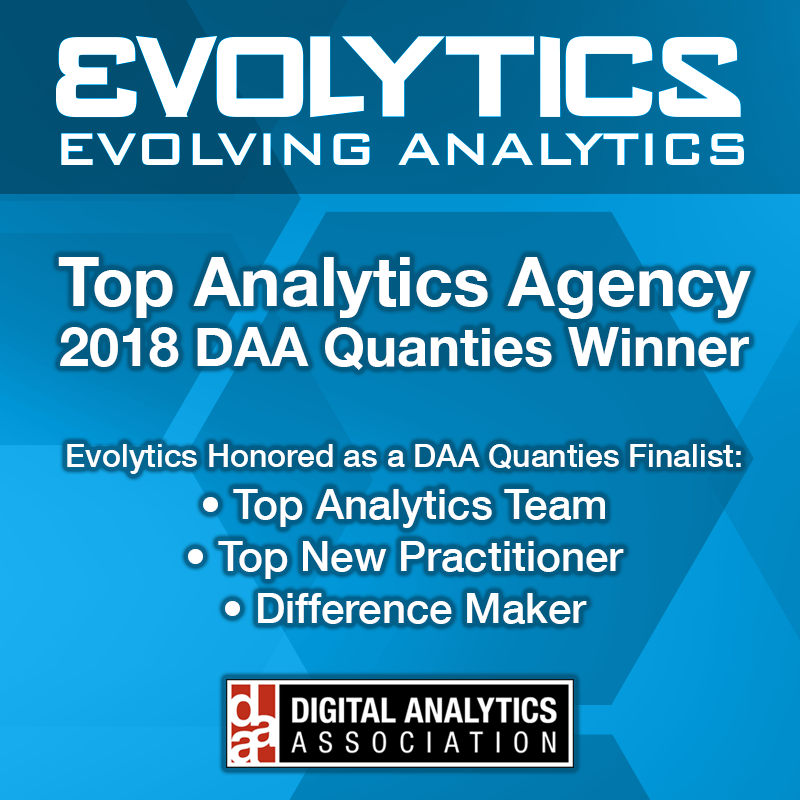 Channel Source Identifier (CSI) and Data Element Assistant (DEA) were selected based on their positions in a User-Value matrix designed to identify those ideas with the highest potential impact for the greatest number of users. The original idea stemmed from a real-world client need, with months of production use and validation. Client-side marketing channel identification opens the door to new personalization opportunities and information-sharing across previously isolated data sources. Share channel and campaign information across various analytics, marketing, testing, and personalization platforms that would otherwise act independently. For example, Adobe, Google, Optimizely, and Tealium’s AudienceStream could all leverage the exact same data points rather than relying on each platform’s proprietary logic. Getting up and running with Evolytics’ Channel Source Identifier (CSI) Launch extension is easy, Found in the Launch extension Catalog, CSI supports seven pre-built channels out of the box, and an intuitive interface where any number of customizations can be made. Feature documentation is available as part of the extension, and a comprehensive walkthrough can be found on the Evolytics YouTube channel. As always, feel free to contact us if you’re looking for a partner to build innovative analytic solutions for your company or if you have any questions about the CSI extension. Brian Johnson is the Evolytics Director of Analytics Implementation & Data Engineering. Specializing in Adobe Analytics, Brian helps brands including QuickBooks, eHealth, and TurboTax get the most out of their web analytics.